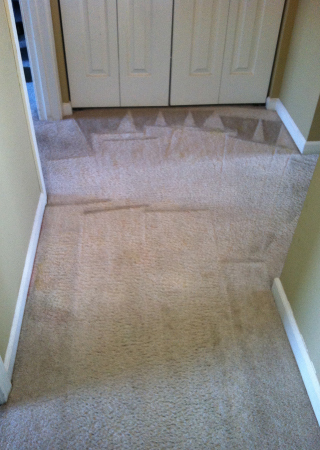 Receive the best cleaning results, with services from Harris Carpet Cleaning. 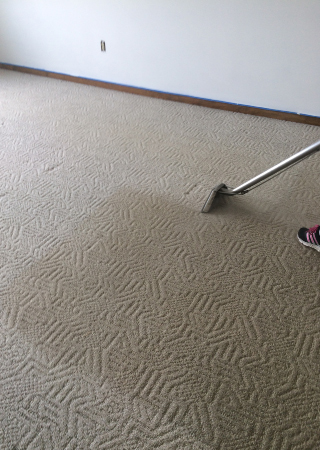 Our company offers exceptional carpet, tile, upholstery, and grout cleaning services to meet your home and office needs. 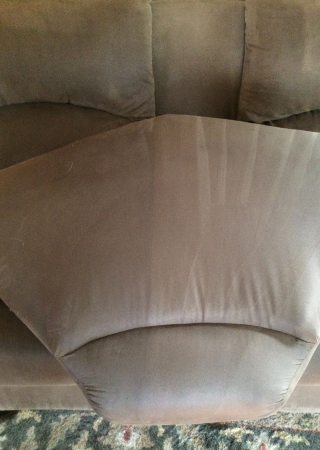 The cleaning process we use ensures that you receive great results every time. 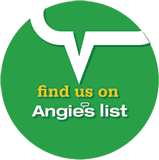 Once you request our service, our technicians inspect the areas that need cleaning and provide you with an evaluation. Our technicians then apply a pre-conditioning agent that helps break up heavy soil and trouble spots. Your furniture is carefully moved and placed on plastic tabs or blocks, while large furniture, such as beds, dressers, and entertainment pieces, are left in place. 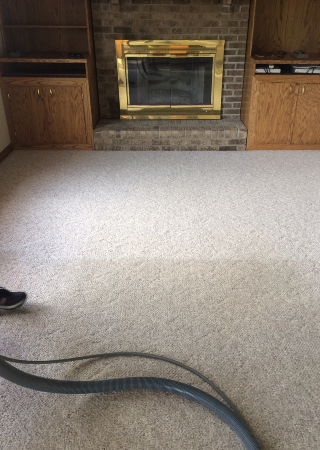 We also use a carpet groomer to loosen the dirt, and it is then rinsed with a powerful state-of-the-art truck mounted steam cleaning machine, which prevents over wetting and allows it to dry in four to six hours. 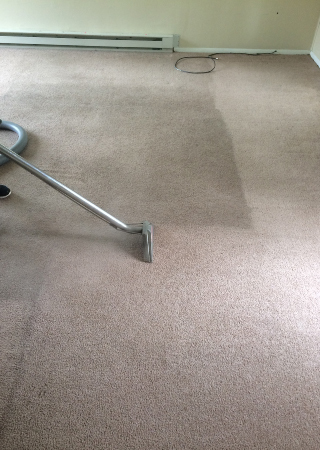 The carpet is then pH balanced to prevent resoiling and sticky residue. If any spots are left, we try one more time to remove them accordingly. 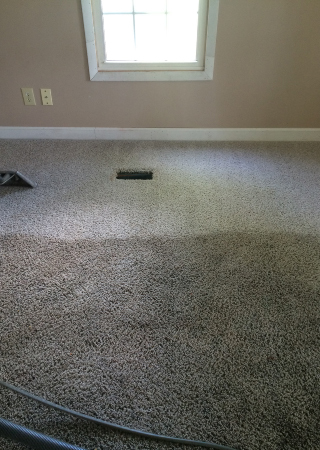 Once the job is completed, we inform you about the results and show you any spots that could not be removed. We strongly recommend applying Bridgepoint's™ maxim fiber and fabric protection. 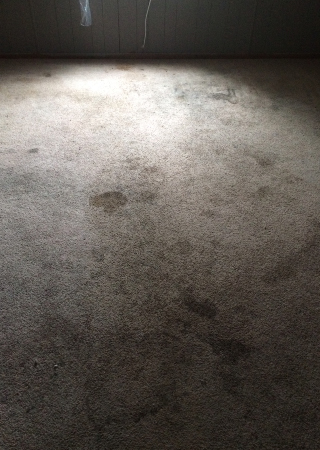 This product protects your furniture and carpets against resoiling and stains. 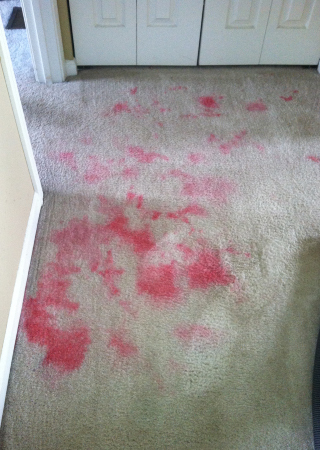 We apply it to new or recently cleaned furniture and carpet. 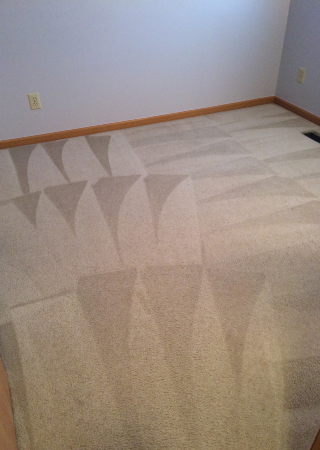 It leaves a layer of protection that helps maintain your carpets and upholstery with ease. 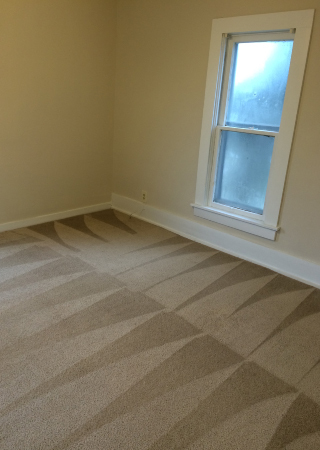 During the inspection, our technician points out any permanent staining. We then pre-conditioned the fabric with a specially mixed pre-spray that helps loosen the dirt. 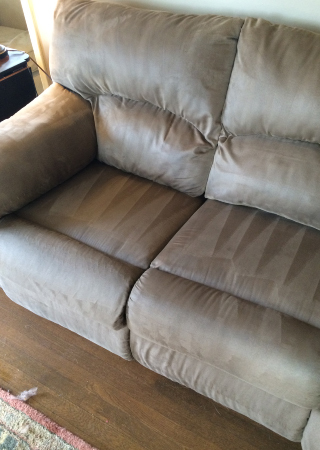 For spots that might not come out during the cleaning process, we specially treat. The formula is then worked into the fabric for a deeper clean. The material is then rinsed with our special tools, which also sanitizes and deodorizes the area. 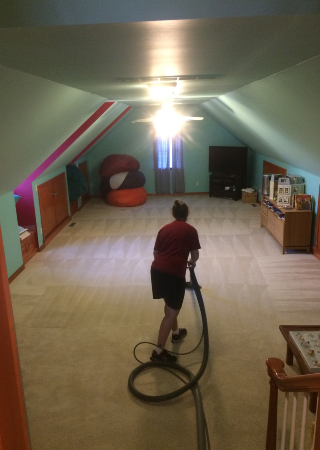 Vacuuming, Carpet Cleaning all surfaces. We strongly recommend applying Bridgepoint's™ maxim fiber and fabric protection. 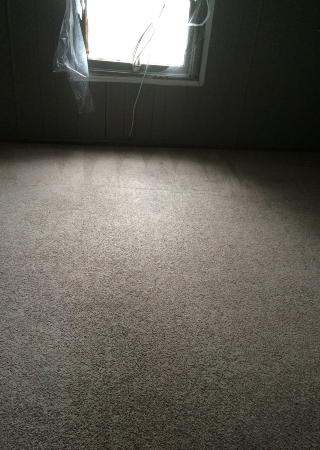 This product protects your furniture and carpets against resoiling and stains. 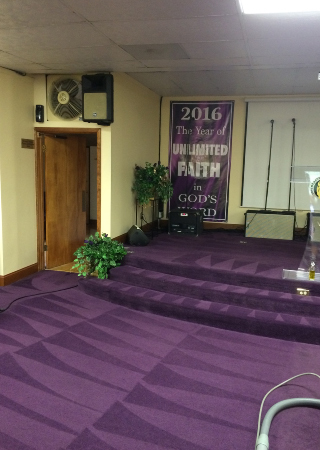 We apply it to new or recently cleaned furniture and carpet. 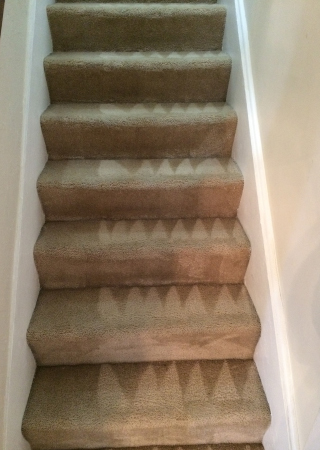 It leaves a layer of protection that helps maintain your carpets and upholstery with ease to receive more information about our company. Our technician takes note of cracks in the tile, missing grout, and build-up, which allows us to advise you on permanent damage or staining. 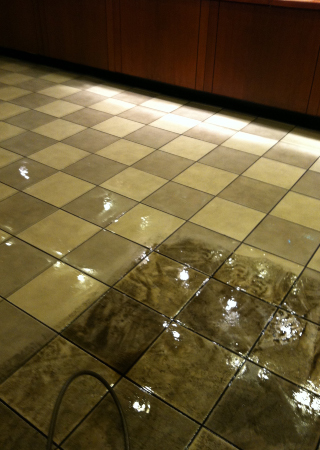 The area is sprayed with our special cleaning compound that is designed for ceramic and porcelain floors. The formula is then worked into hard to reach areas. Once fully treated, the area is power washed with our specially designed hard surface tools, which leaves the area damp. Moreover, we strongly recommend sealing the tile and grout to prevent soiling and staining.